On Sunday, January 29, 2017, Honda will serve as the title sponsor of the 2017 Honda NHL All-Star Game at the Staples Center in Los Angeles. 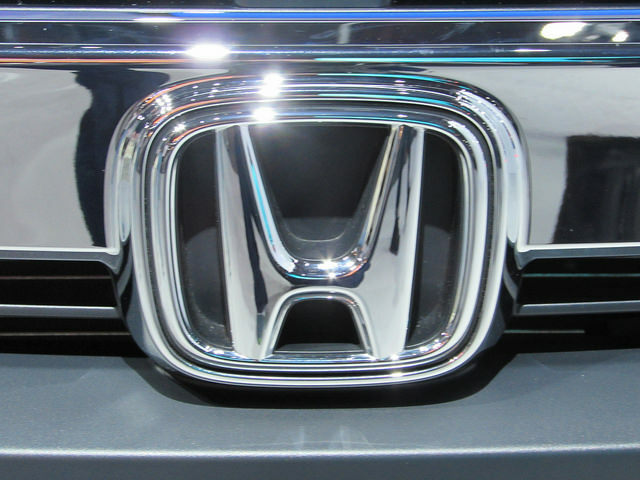 This sponsorship will be part of Honda’s continued role as the Official Vehicle of the NHL. At the end of the All-Star Game, Honda will award the MVP with an all-new 2017 Honda Ridgeline. In addition, at the game, Honda will display a custom-wrapped Ridgeline with the All-Star Game logo. Honda will also sponsor the 2017 NHL All-Star Skills Competition on January 28th. This event has the best hockey players in the League face off in a series of on-ice skill contests. In the Honda NHL Breakaway Challenge, fans will get to choose the winner. With Honda’s continuing NHL sponsorship, it will be celebrating nearly a decade of support for one of North America’s favorite sports. Will you be heading to Los Angeles for the NHL All-Star Game next month? Why not stop by Avery Greene Honda on your way and drive away with your dream car in the process!